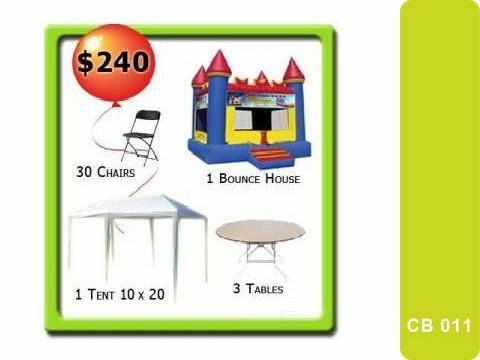 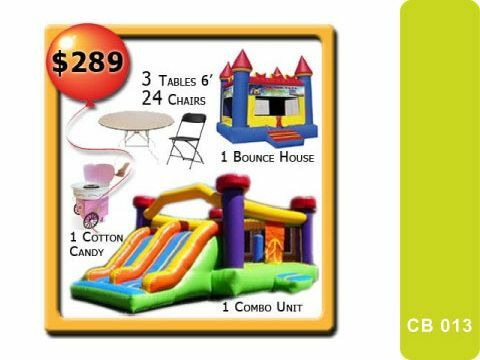 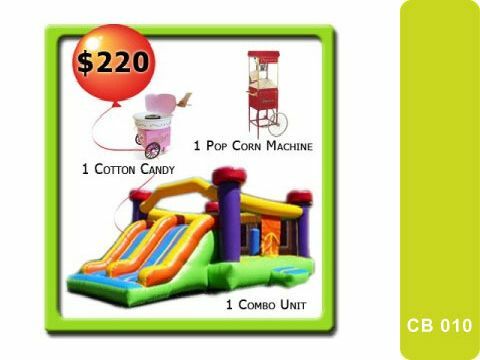 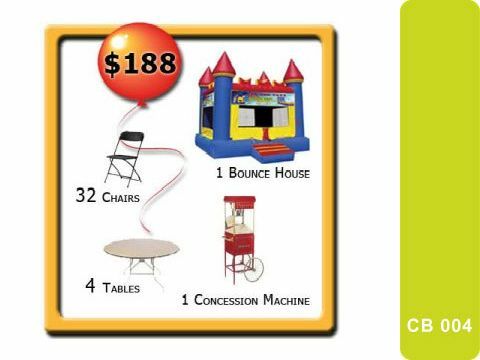 We have a great selection of clean, and safe bounce houses, Water Slides rental, Inflatable obstacle course , carnival games, tent and table rental, and more. 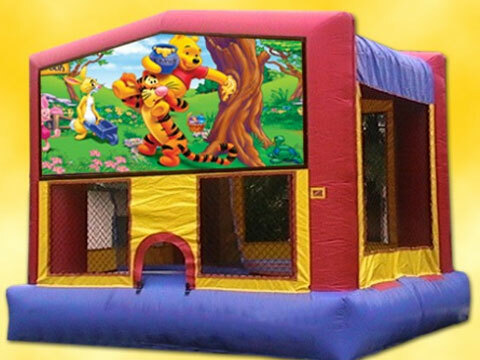 kids love to jump! 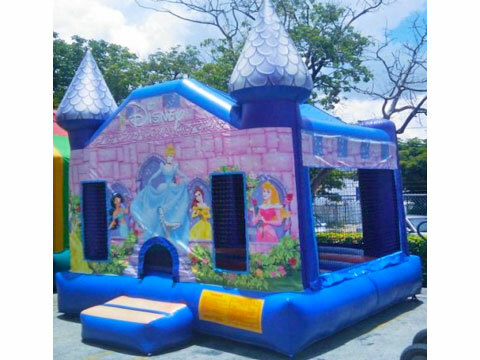 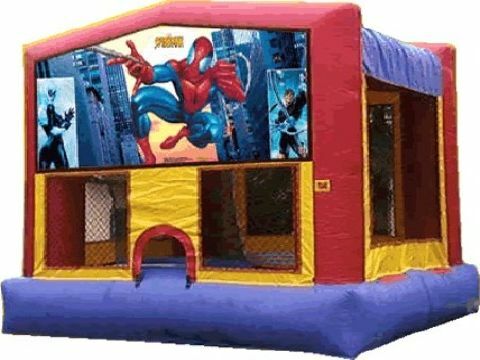 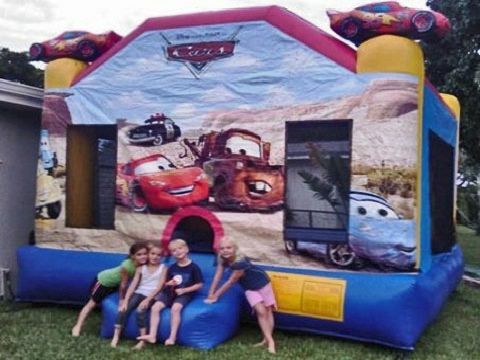 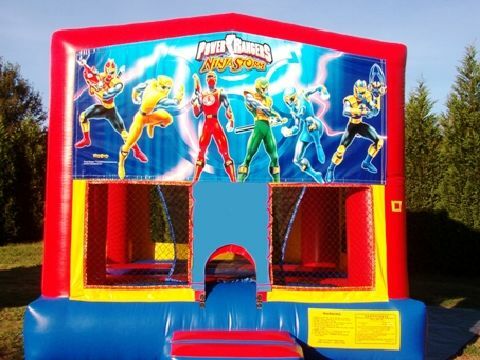 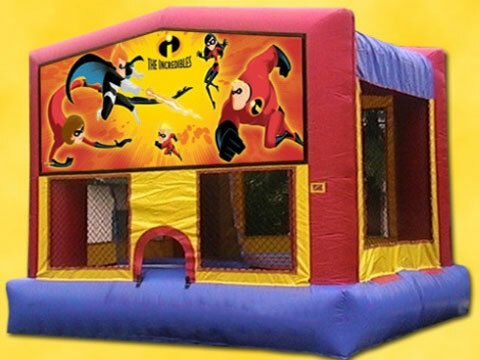 our Party Rental located in Miami has the largest selection of inflatable bouncers in South Florida areas, with a wide variety of themes to fit your child's preference. 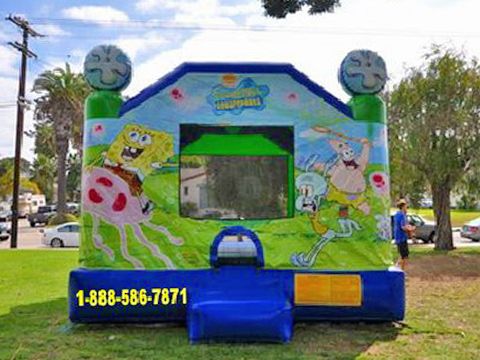 Want to enjoy your child's party, worry-free? 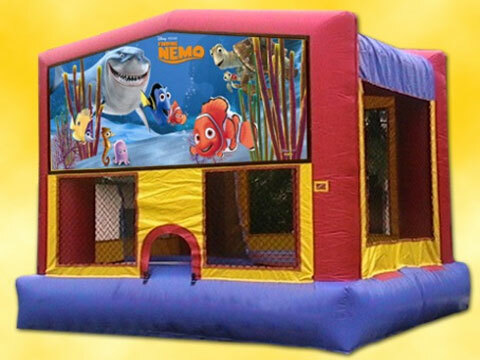 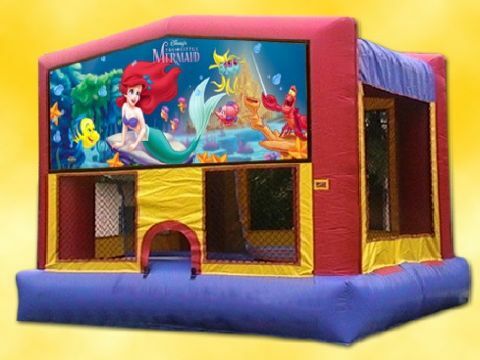 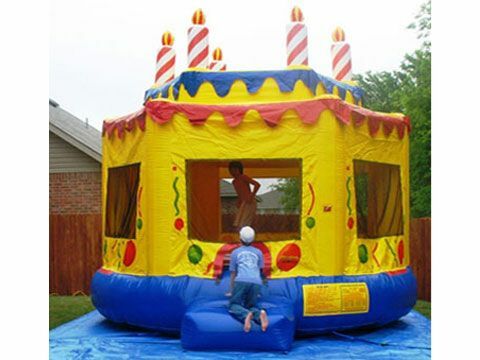 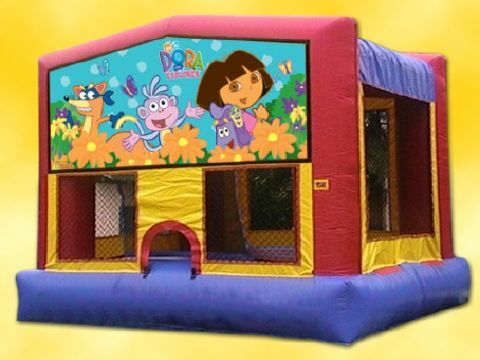 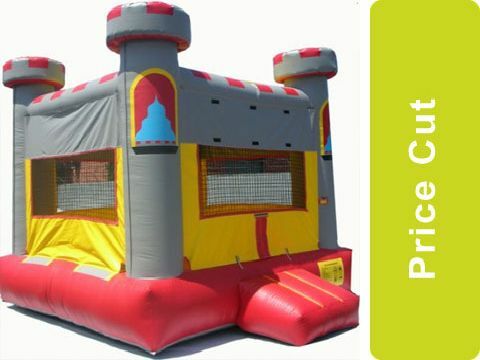 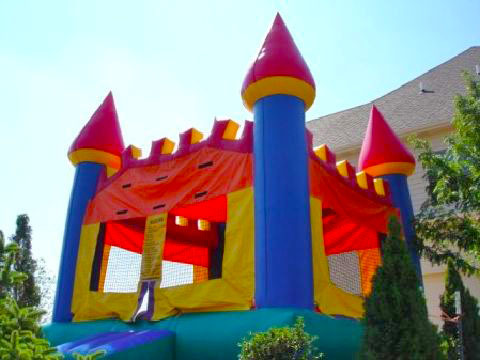 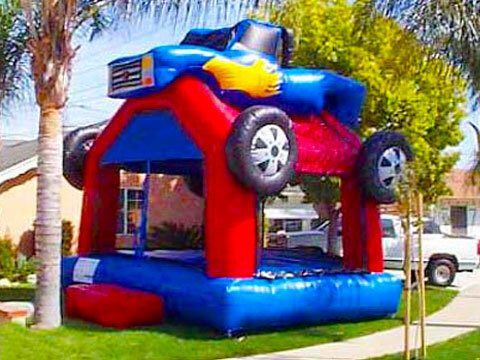 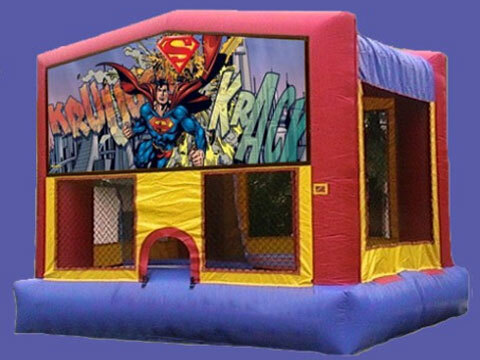 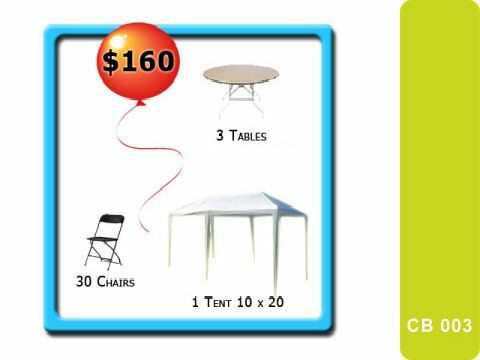 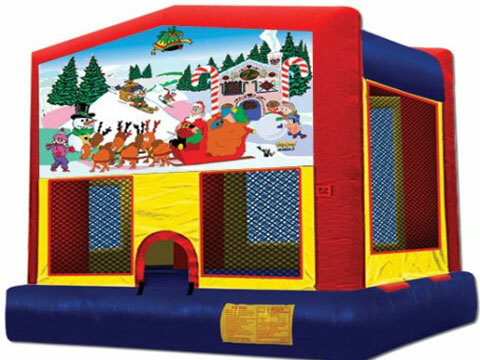 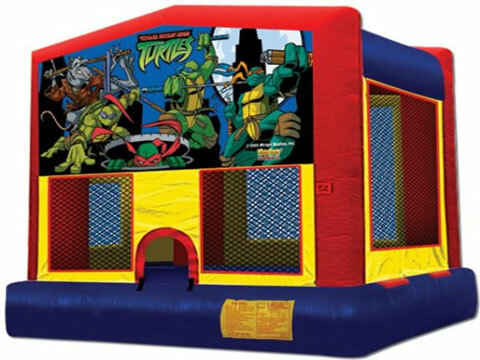 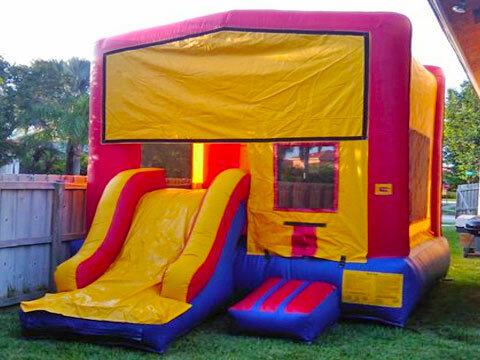 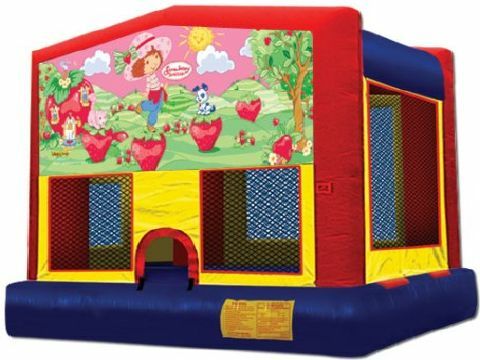 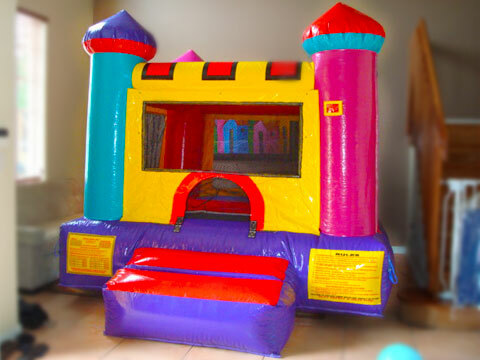 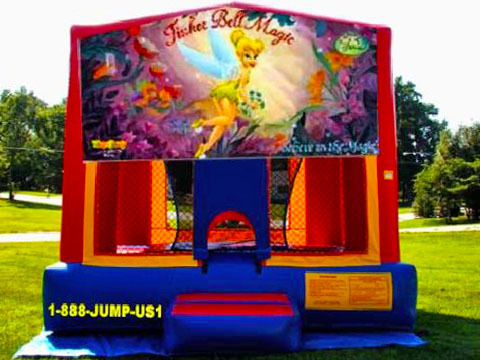 For an additional fee, we will provide a bounce house attendant for supervision throughout the duration of your event. 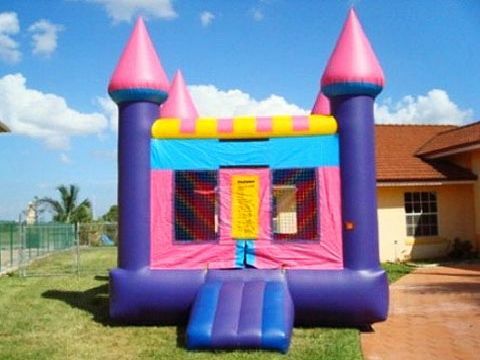 Party Rentals in Miami Florida is Now the best place to rent. 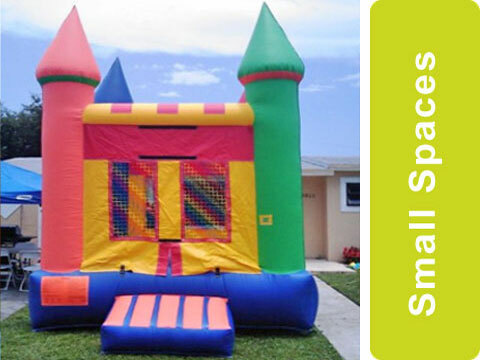 Call (305) 517-7211 and enjoy a great service at the right price. 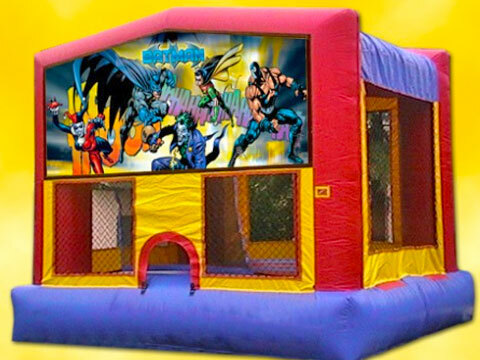 Size: 17' x 13' x 13'.